I have known Tom Saunders, in a working capacity for some 4 years during which time has cared for my mature conifers. He last worked for me in August this year. During this period I have always found Tom reliable, punctual, honest and proud of his work. He also offers value for money and appeard to be very competitive. I would not hesitate to recommend his work to anybody who required similar work. 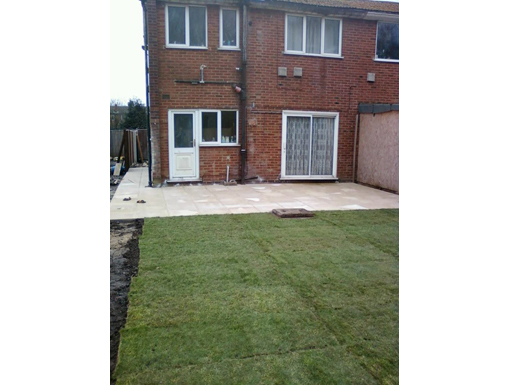 Very professional attitude, completed on time and left site clean and tidy. Very good value and would recommend T.Saunders to others! I had work carried out by T.Saunders (a 200ft leylandi hedge trimmer). 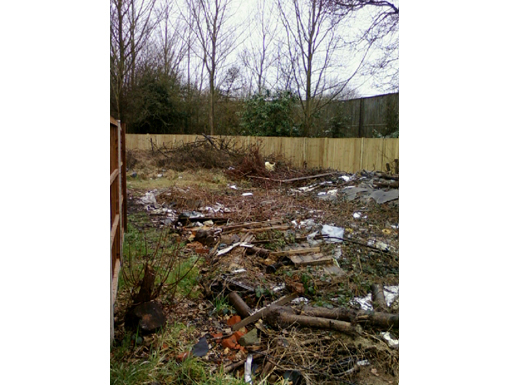 The job was done efficiently and the site left spotless. I would have no hesitation in recommending this company for any garden work whatsoever. I would just like to say what a great job Tom and his team did last week in our garden. The height of our Rowan tree was considerably reduced, a fig tree was removed and two other trees and a conifer hedge all tidied up. 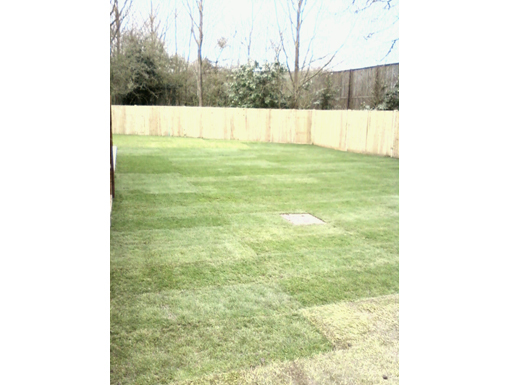 The guys worked really hard and were tidy and polite and the price was very reasonable. I would definitely recommend them. We had Mr Tom Saunders cut most of our Hawthorn tree down on Wednesday 11th December 2013. When Tom came to give us a quotation he was very professional and knowledgable and came accross as friendly and trustworthy. Work on the tree carried out very soon afterwards. 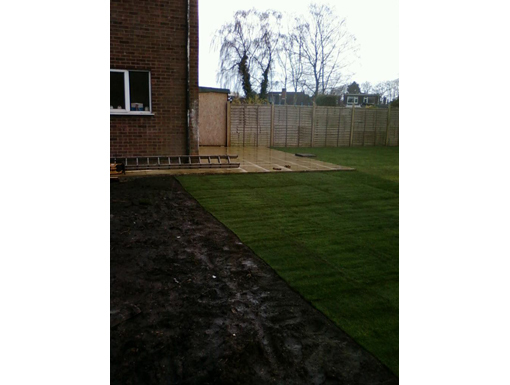 The work was carried out to a high standard and we were very pleased with the end result. I would certainly have no hesitation in recommending Tom to anyone. The garden front and back were left as they had been found. I have used Tom and his team for many years and have always been happy with the results, I am more than happy to recommend them to anyone and tell them how much he has benefited me. We were looking for someone to redo our patio when we recieved a T Saunders flyer through the door. The team were always punctual and after the job was complete left no mess behind. Will definately use them again. 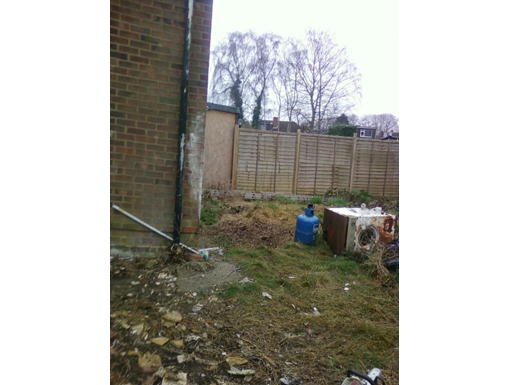 I have found it difficult to found a tradesman you can trust with Tom and his team an exception. They are always well mannered and I have used them about 5 times now. Anyone looking for any tree work contact them first! 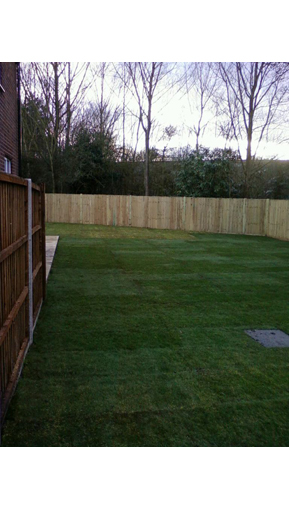 Just wanted to thank you Tom for the excellent job you carried out in fitting a new fence and gate. It have completely changed the appearance of my house, it looks brilliant! Although the weather was wet and miserable, Tom Saunders and his team worked well throughout. The back garden is in excess of 5,000 square feet but they produced a patio and lawn of an exceptional standard. They even erected our shed. The front garden was block paved and shingled. All very professional. Overall their work was excellent and we would recommend them to anyone.